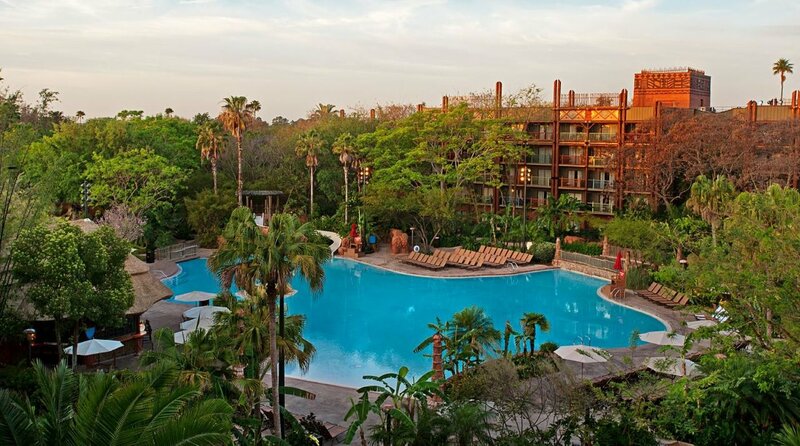 Experience your own African-inspired adventure! 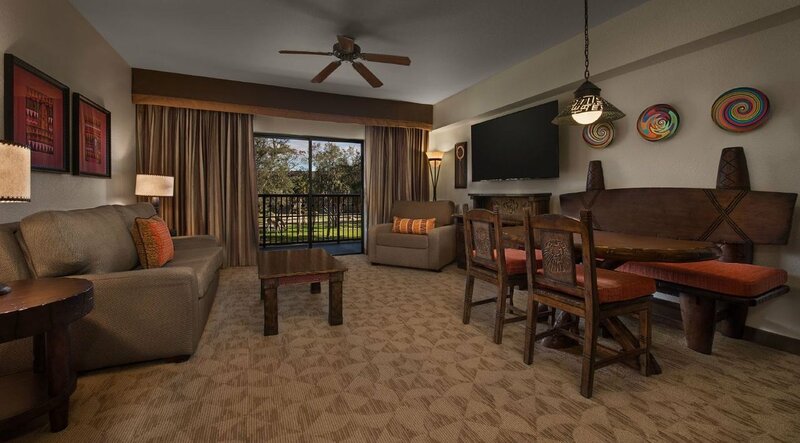 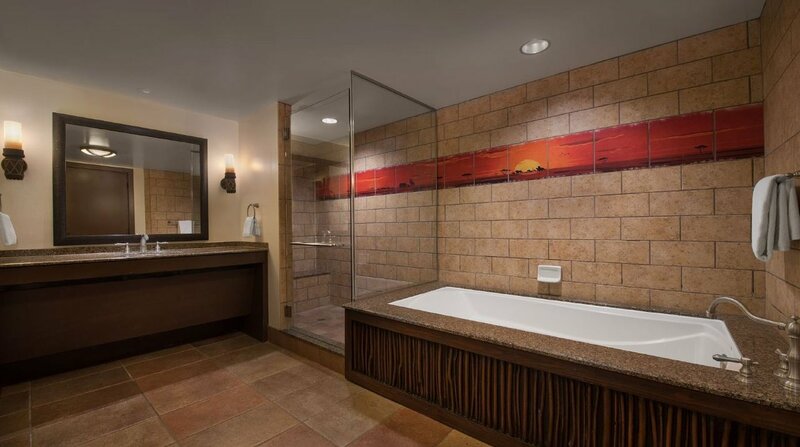 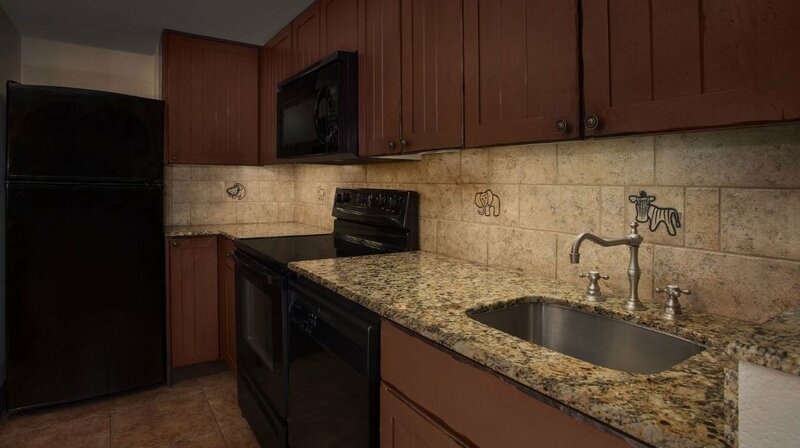 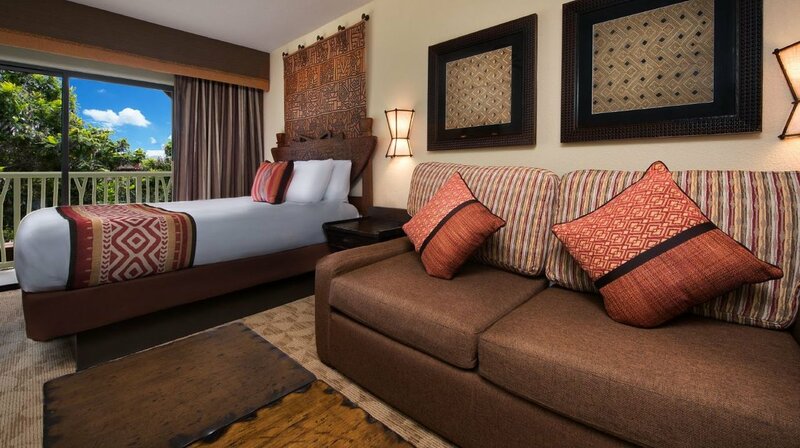 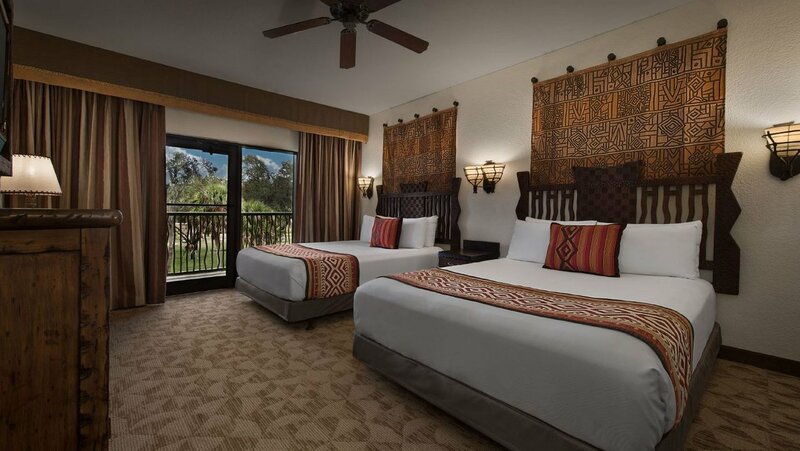 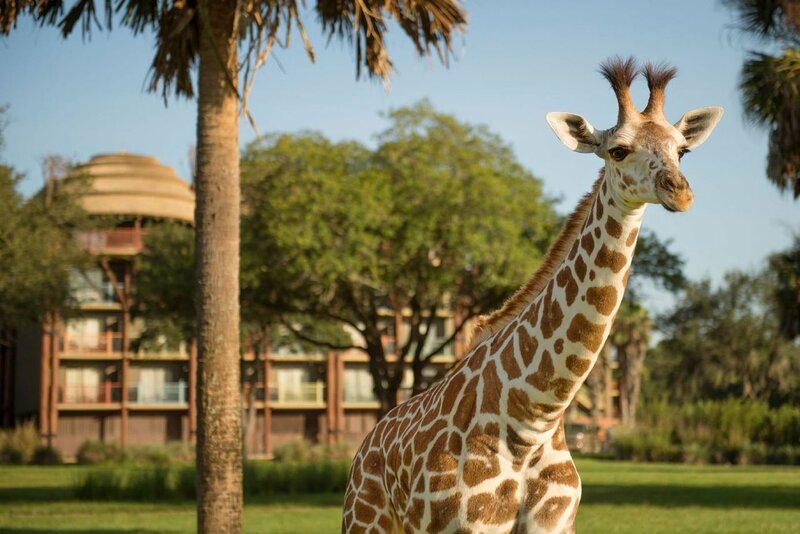 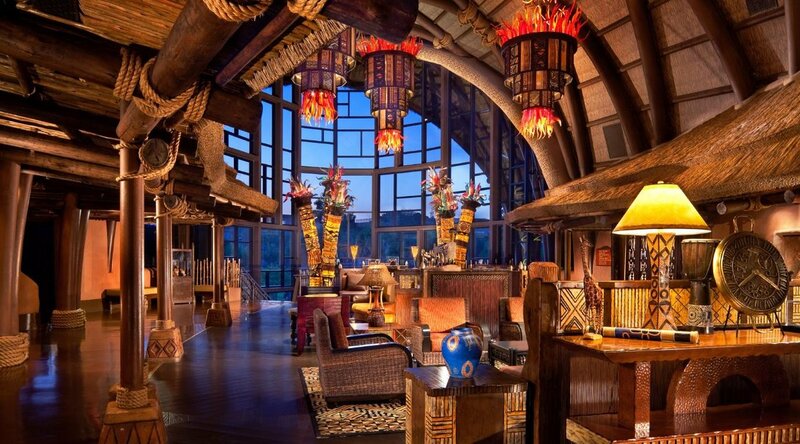 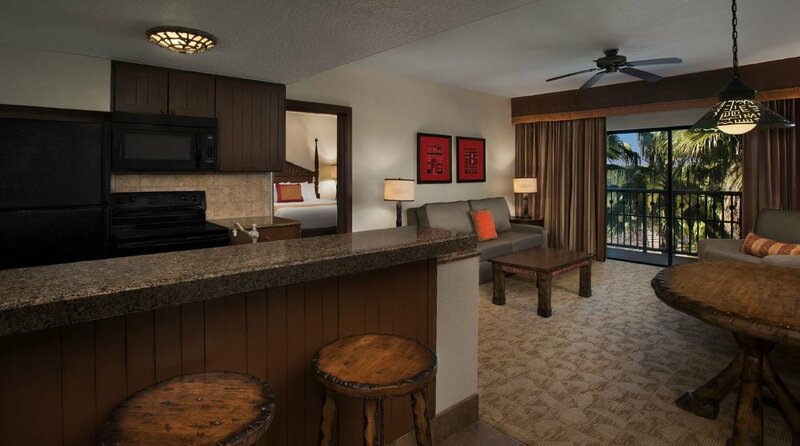 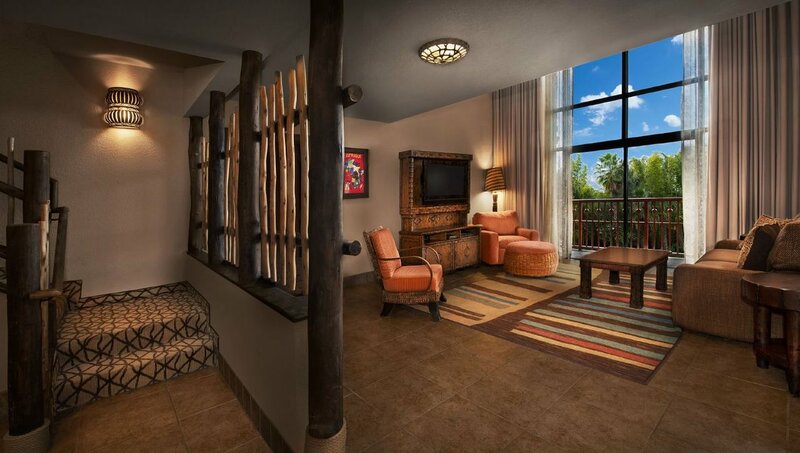 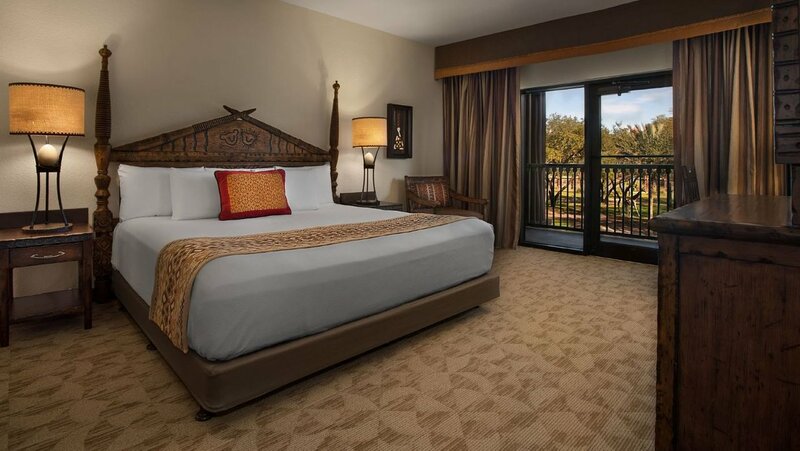 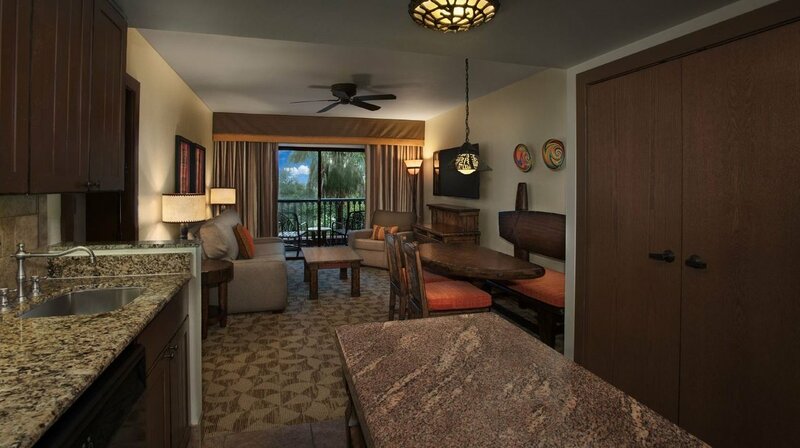 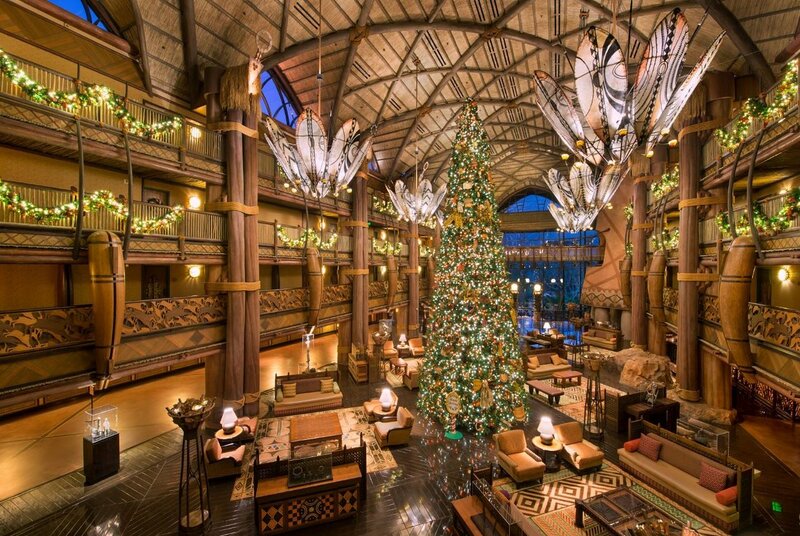 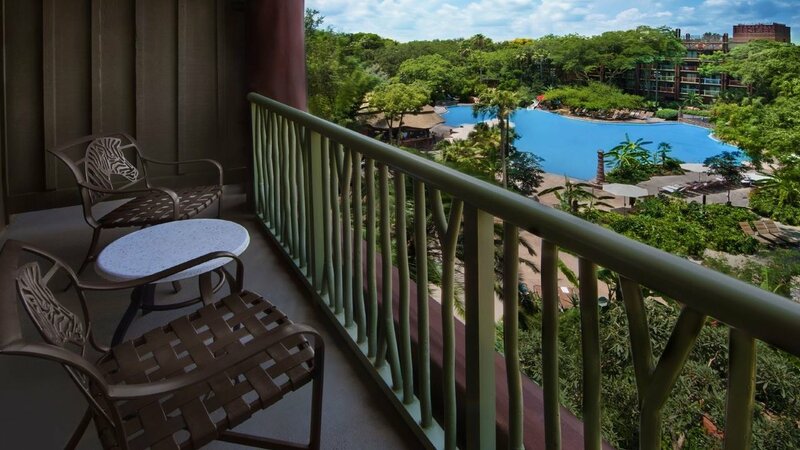 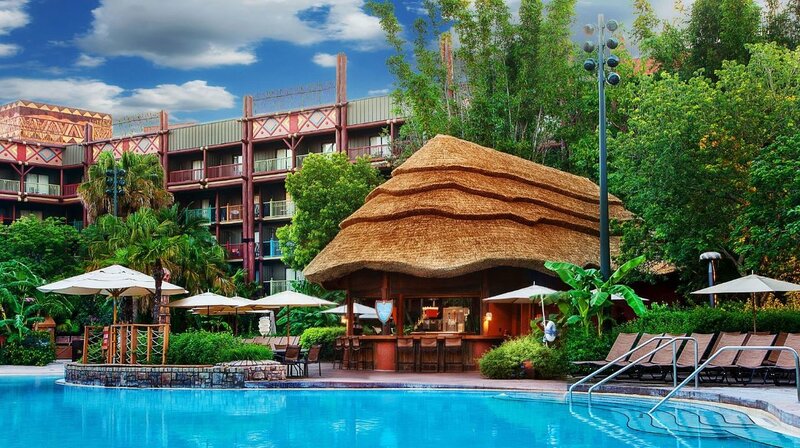 Enjoy your comfortable Disney Vacation Club Villa at Disney’s Animal Kingdom Lodge, with all the amenities and recreation the Resort has to offer. 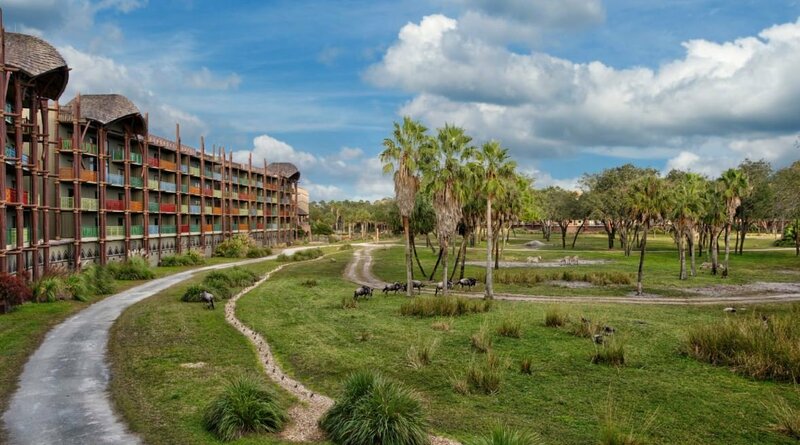 Delight in views of lush savannas with beautiful birds and exotic animals. 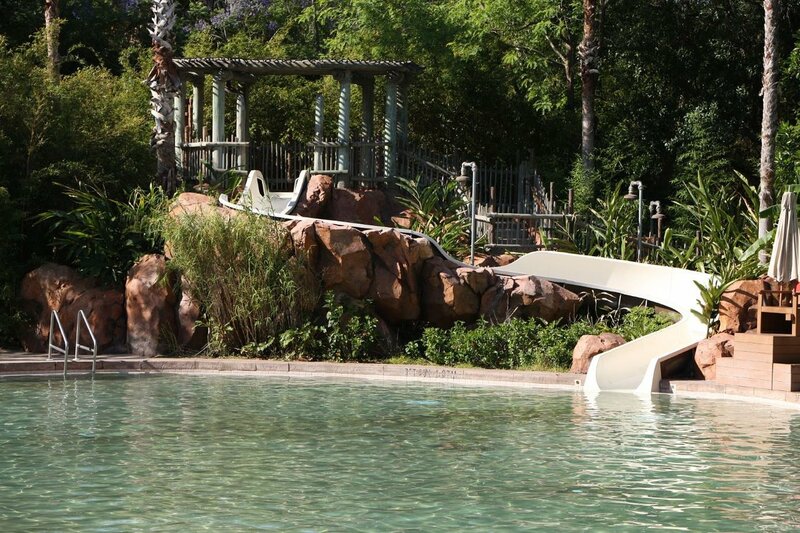 Retreat to this 11,000-square-foot tropical oasis featuring a thrilling pool slide! 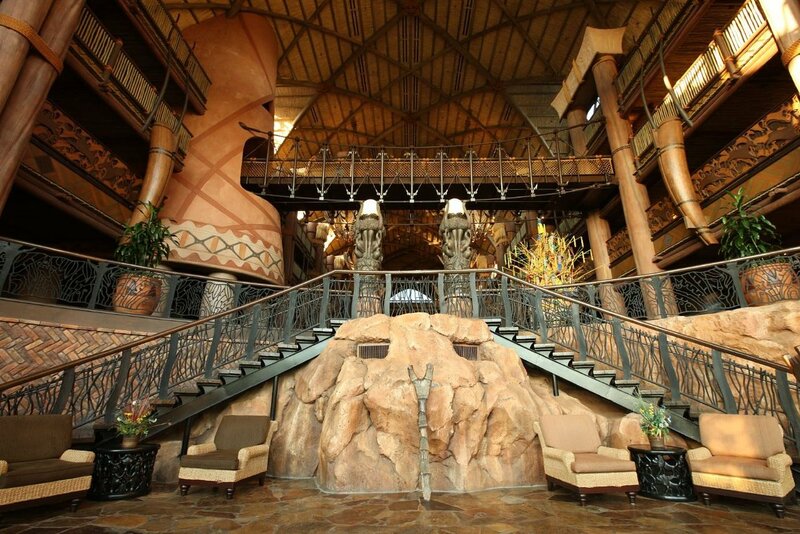 Discover award-winning dining, from savory African specialties to American classics. 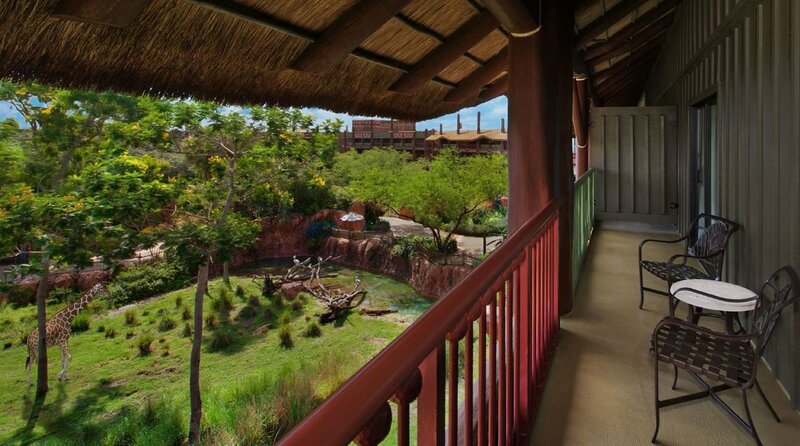 Delight in more than 30 species of African wildlife including zebras, giraffes, gazelles, kudu and flamingos.